You know you're supposed to stay hydrated when you have the flu. Staying hydrated is never a problem for me. I love water...except that when you have the flu, water tastes gross. Like, you can taste the sickness. The universe has a cruel sense of humor sometimes. If you're caring for someone with the flu (hint, hint, SN), bring them hot tea with honey, juice, a smoothie, water with those fizzy Emergen-C packets, soda, broth with ginger and chili oil (which I'm currently eating - so good), cocoa - anything but plain water. Yuck! Bonus points for serving the beverage in a favorite mug. 2. Do not take sleep aids when you have a fever. Despite getting a flu shot 2 weeks ago, I woke up with a sore throat on Friday, went to work and spread my germs to everyone (oops), and was feeling pretty lousy by bedtime. I was still optimistic I'd wake up the next day feeling magically better and knew a good night's sleep would hedge this bet in my favor. Looking back, that was nonsense, especially as "bedtime" was 7 pm. Who goes to bed at 7 pm on a Friday, other than a sick person? I took an OTC sleeping pill and...entered crazy land. You know when you're in bed with your eyes closed and are almost asleep but not quite? I kept trying to fall asleep, but could not because there were 100 people coming to my house for Thanksgiving and they all needed to select a favorite animal sticker for the photo booth but I only had 1 of each animal so if a second person said their favorite animal is a dog, I had to convince them of the fine merits of some other animal and obviously I could not possibly go to sleep until all of this had been sorted out. It really did seem like a serious problem to solve while I was in bed. I got up a few times during the night and each time I would snap back into reality and remind myself that there is nothing I need to do as a prerequisite to sleep and that all these thoughts are ridiculous. My Thanksgiving photo booth isn't even having animal stickers! Why would it? Then I'd get back in bed and go right back to convincing my cousin who isn't even coming for Thanksgiving that chinchillas are underrated. 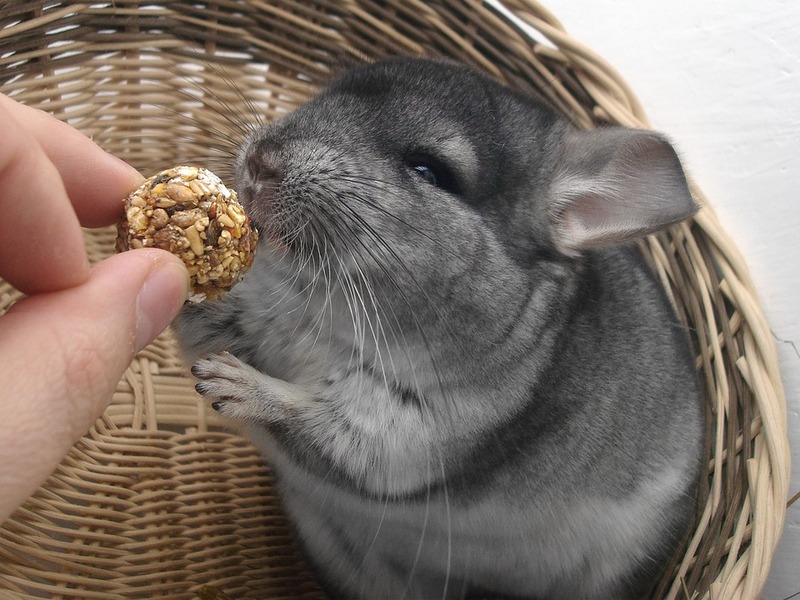 If I remember correctly, delirious me insisted chinchillas can be taught to fetch. Actually, my non-delirious, current self really wants to know if that's true. I Googled it and am disappointed to report that no, chinchillas do not seem to be able to learn to fetch. That would have been cute. I was so relieved when my Pixabay search for 'chinchilla' didn't include any fur coats. 3. Sick people are still people. And people need to eat. Unsurprisingly, my brain's strategy of going crazy, rather than sleeping, was not an effective cure for the flu. I felt my worst Saturday morning. Around 8 am, SN asked if he could get me anything. I declined and finally dozed off. I woke up hungry and thirsty and called SN on his cell phone. I called again. I watched a little TV. I called SN again. I took a nap. I called SN again. I think you see where I am going with this. Shortly after 8 pm, I heard the bedroom door creak open. SN poked his head into the room to make sure I was still alive. Seeing that I was, he began to close the door. "Wait," I exclaimed, instantly setting off a fit of coughing. "I'm hungry." He looked surprised. "I thought you said you didn't want anything." "That was twelve hours ago." If you think I am making this up, I refer you to He's Not the Nurturing Type. Sick people get chicken soup, right? That's part of the deal? 4. Netflix is a scam. Sunday was spent in bed again. I wanted to watch the new Ghostbusters but settled for the original because that was all Netflix had. Later I watched An American Tail (and have had Somewhere Out There playing in my head ever since). SN suggested we watch Feivel Goes West afterward, but Netflix didn't have it. Remember a few years ago when you could get practically any movie from Netflix through the mail? We're still paying for Netflix but are no longer able to watch any of the movies we want to see. Maybe the new Netflix could include 4 movies per month of the customer's choice. Here's a strange update. While writing this, I Googled when Netflix stopped their DVD-by-mail service. Guess what? It's still going! Supposedly, there are still 3 million people receiving their Netflix movies via a little red envelope. Who are all these people? I had no idea that was still a thing. I'm going to redo our Netflix account right after I post this. What does this have to do with the flu? you wonder. Flu recovery is all about bed rest. When you're stuck in bed with nothing to watch other than the original Ghostbusters and An American Tail, you'll understand. 5. Saunas are a flu-fighting secret weapon. Gwyneth Paltrow got in a little bit of trouble for this one a while back, but sometimes I think people just love to hate on Gwyneth Paltrow. What did she ever actually do that was so bad? I mean, yeah she named her kid Apple, but is that it? She's a celebrity! That's allowed! Plus, as someone who works in a pediatric dental office, I can assure you that the weird baby names are not confined to Hollywood. If you have access to a private sauna, I absolutely recommend this. Now don't go getting all Gwyneth Paltrow-y on me just because you personally do not have a sauna. Many people do. Not all 5 of these tips have to apply to everyone, you know? Also, you should totally get a sauna. They're not that expensive. Black Friday is coming and you can consider it a Christmas present to your whole family. You'll probably recoup the cost when you sell your home anyway, because who doesn't want to buy a home with a sauna? In the meantime, you can always drape a warm, steamy towel over your face. Back to the point I was trying to make. I felt cruddy all weekend and never wanted to go in the sauna, thinking it would only make me feel worse. Last night, I decided to give it a try anyway. I made sure to drink extra water beforehand. (Yes, plain water. Yes, it was gross.) Sitting in the heat, enveloped by eucalyptus-infused steam, I was able to breathe normally for the first time all weekend. Even better, for about 45 minutes after getting out, I felt almost healthy and was even able to go read by the fireplace and follow my normal bedtime routine. I started today with another sauna session and am convinced it is the reason I have been able to sit here and write this blog post. Prior to the sauna this morning, I had a pounding headache and no appetite and kept coughing. Oh, the annoying coughing! I feel almost fine now. My guess is that the heat of the sauna mimics a fever, killing off those pesky flu jerks, I mean germs. Then again, it's probably all in my head. After a weekend of bed rest, I was already on the mend anyway. (Yes, only a weekend to recover from the flu. Thank goodness I got my flu shot. Perhaps if I'd gotten it a little sooner, I would not have become sick at all.) Still, you can bet I'm looking forward to another steam in the sauna this afternoon. Rather than go outside to take a photo of our sauna for this blog post (I am sick, after all), I looked through my old photos and found this gem. 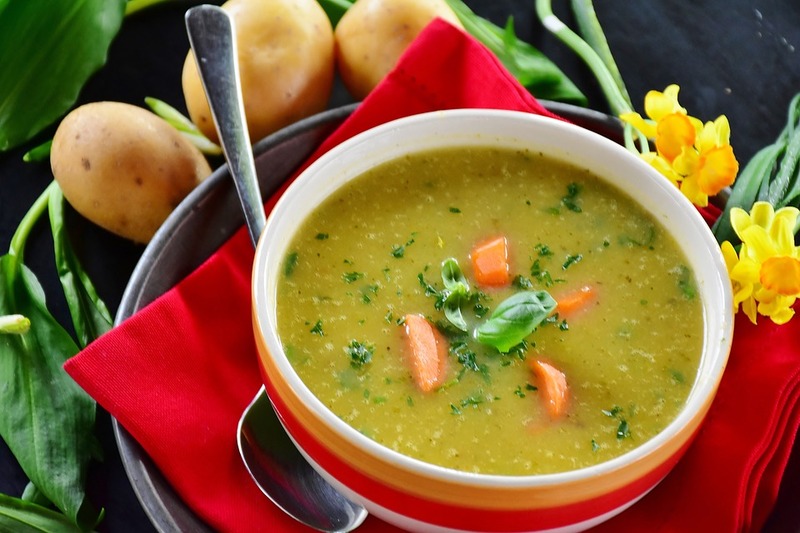 If you are still unconvinced that your home needs a sauna, you should know that it can be used to thaw the ingredients for dinner when you did not plan ahead.